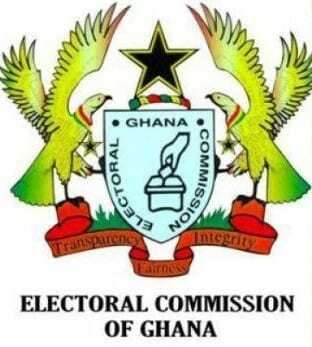 Presiding Officers (POs) in the proposed Ahafo Region described voter turnout in the just-ended referendum as impressive. In an interview with the GNA in Kenaysi in the Asutifi North District, the POs said participation was “unprecedented” because over 90 per cent of the required voters turned out to vote with 80 per cent yes votes. Mr Kingsley Osei Barnie, the PO for Yawwusukrom D/A Primary Polling Station, said total registered voters were 596 and 550 voted “yes” while 46 did not turn up. Mr Felix Venyo, the PO of Gyedu Community Centre Polling Station, said 538 voted “|yes”” out of 542 total registered voters while four voters did not vote. PS, said 502 out of 511 registered voters voted yes and nine absent. Mr Prince Kwasi Yeboah, the PO of CMB Polling Station at Wamahinso, said 280 out of 301 registered voters voted “yes” but the rest did appear to vote. Mr Augustine Kofi Adu, the PO of Wamahinso Methodist Church Polling Station, indicated that 638 out of 689 registered voters voted “yes” but the remaining voters did not show up.